BBC Radio 4 - More or Less: Behind the Stats, Where is Scotland’s highest village? A battle is brewing in the Southern Scottish uplands between two rival villages. How can statistics help determine which village should take the crown? A battle is brewing in the Southern Scottish uplands between two rival villages. How can statistics help determine which village should take the crown? Wanlockhead and Leadhills both lay claim to the title of Scotland’s highest village but there can only be one winner. More or Less attempts to settle the age old dispute once and for all. 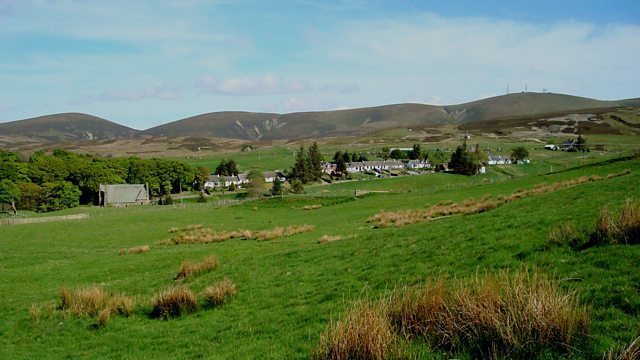 Picture: A village in the Southern Scottish uplands.